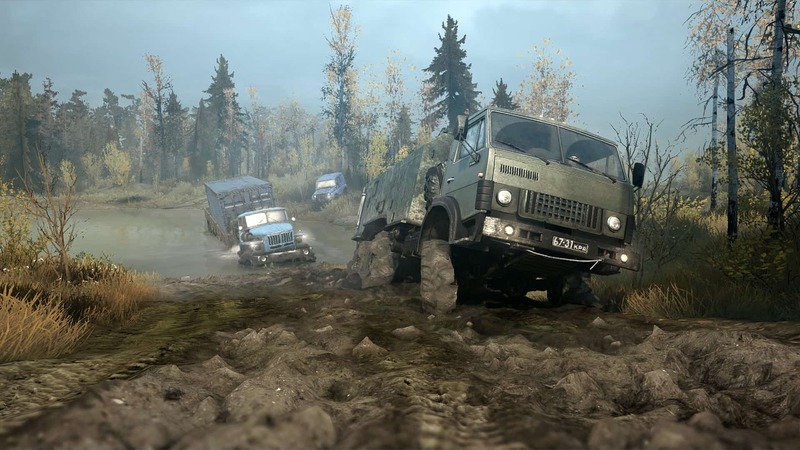 Spintires: MudRunner is the latest edition to the extremely successful off-road simulation game Spintires. 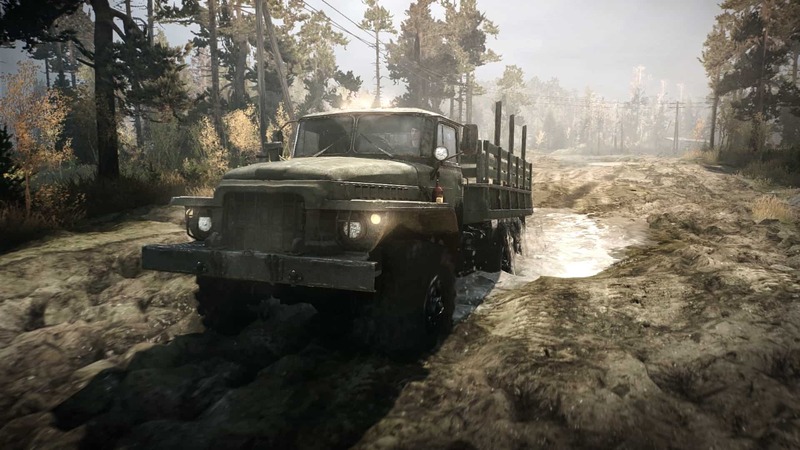 Spintires: MudRunner has the same scenario as its predecessor – the player is invited to drive across incredible and adventurous landscapes, provided with only a compass and a map to guide him through his journey. 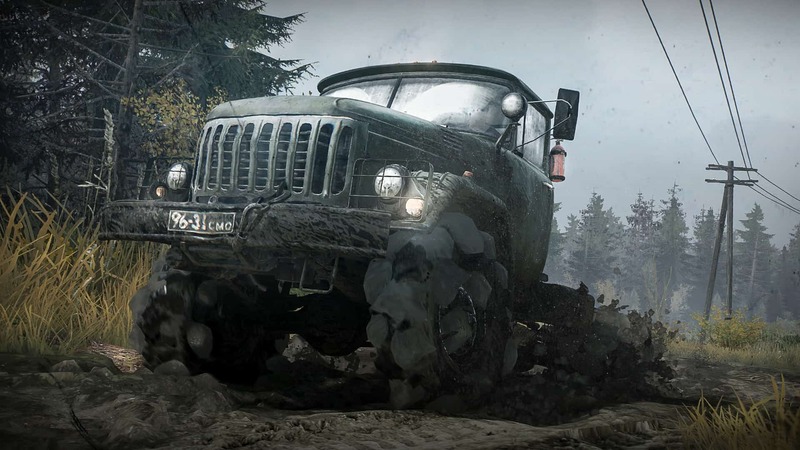 Spintires: MudRunner is unimaginable without impressive selection of all-terrain vehicles and the latest edition of the game has 19 amazing vehicles included. 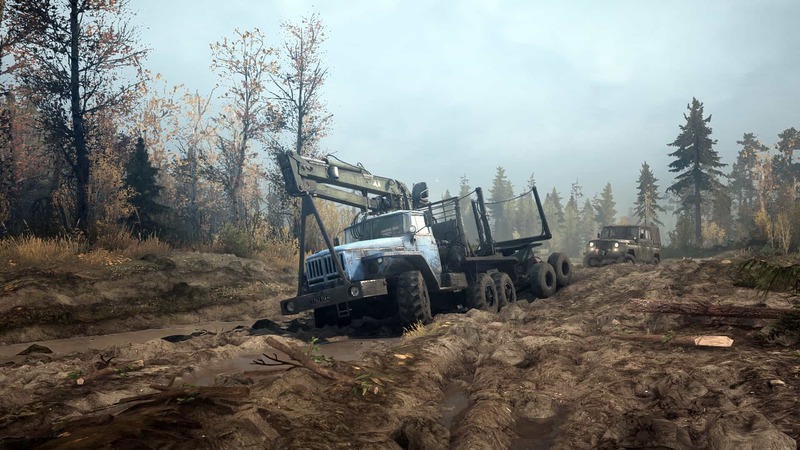 Spintires: MudRunner is a huge edition to the game, including completely new and fresh Sandbox Map together with the original Spintires 5. It has ultimate graphical improvements and progressive physics engine that brings more realism to the game. 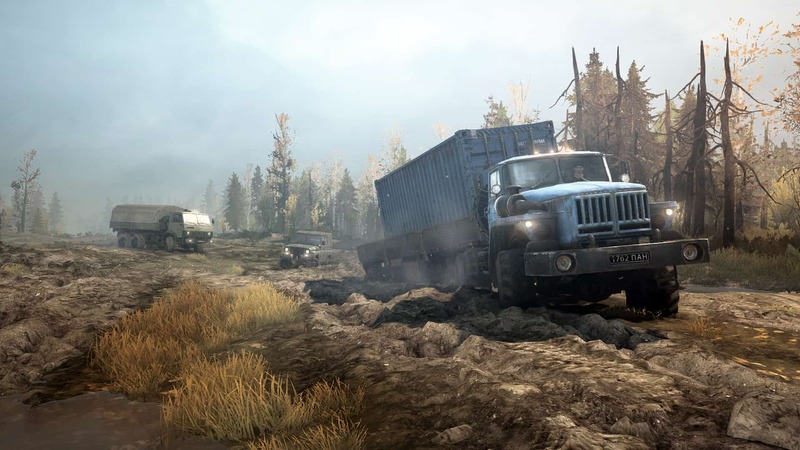 The game has a new Challenge mode with 9 new maps and massive mysterious Siberian sandbox environment. 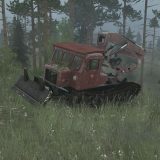 Spintires: MudRunner includes 13 unseen vehicles so in total you can choose from 19 vehicles, each of them owning different equipment and features. The game also has a new game mode for solo and 4-player team to make it even more exciting. 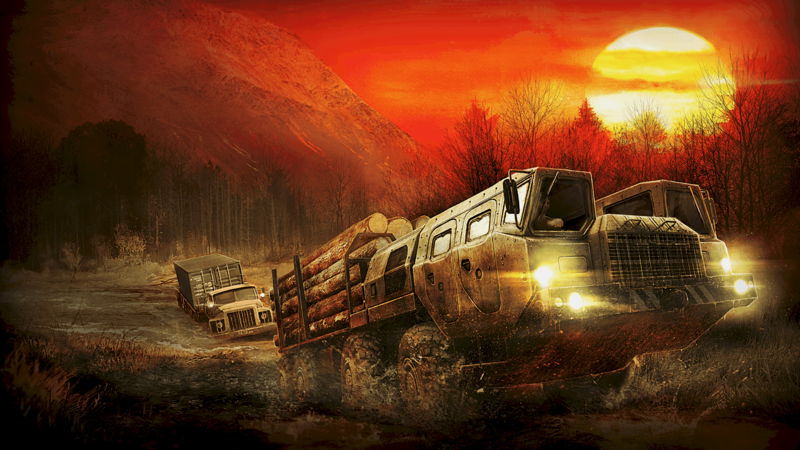 So there is no question that Spintires: MudRunner would be the perfect start of your unforgettable off-road journey. 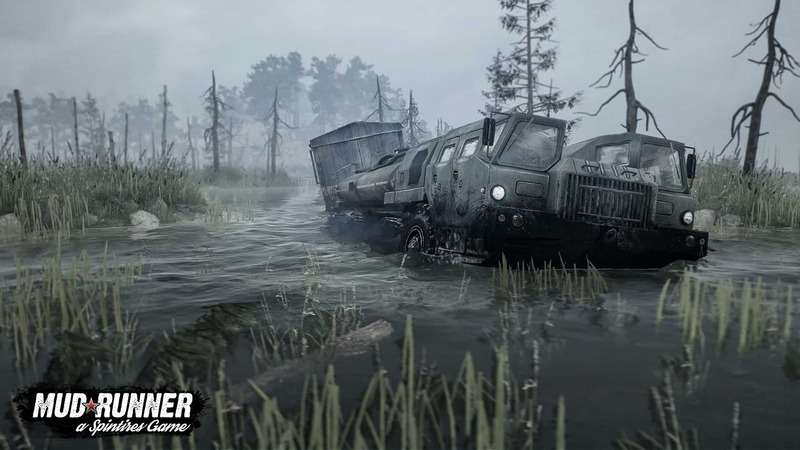 In Spintires: MudRunner you will be on the mission to complete all given risky objectives and deliveries while driving through dangerous environments, unseen places and extreme conditions following by ever-changing day and night cycles. 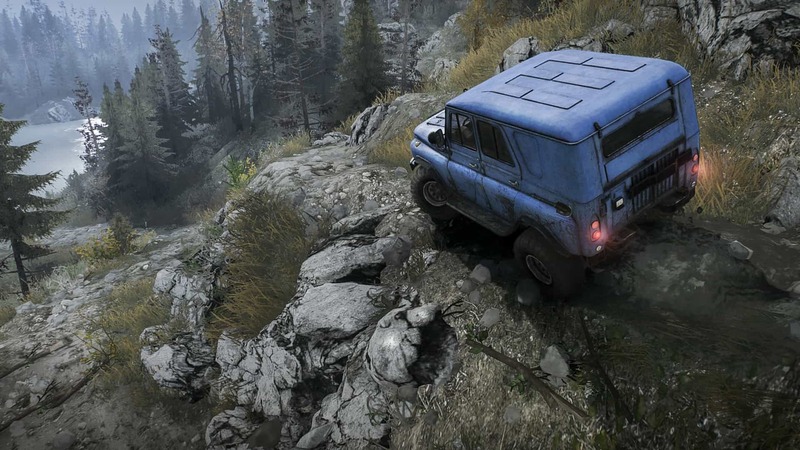 Complete these missions using only three things: your compass, a map, and, of course, your perfect driving skills. It is up to you how you want to achieve your goals – playing solo or joining others to your team. 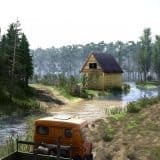 Don’t forget to check for all the latest Spintires: MudRunner game mods to bring more changes to your gaming experience. 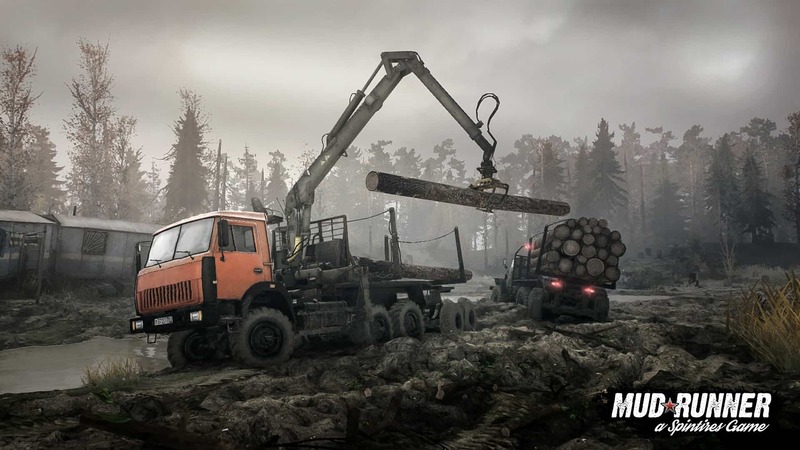 Download mods, created by dedicated Spintires community and fans, and get ready for the ultimate Spintires: MudRunner adventure.